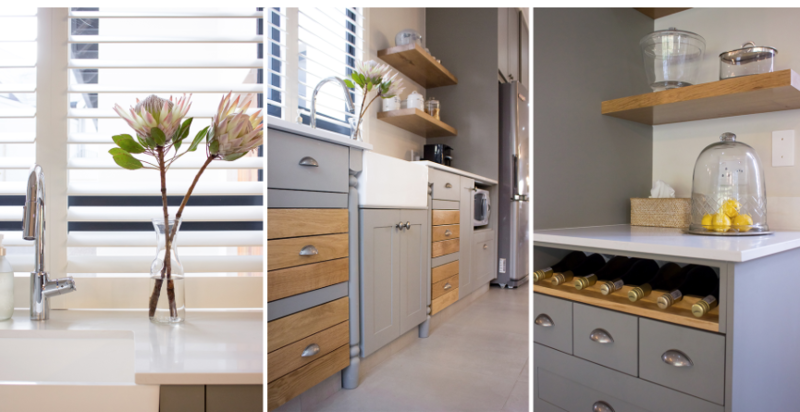 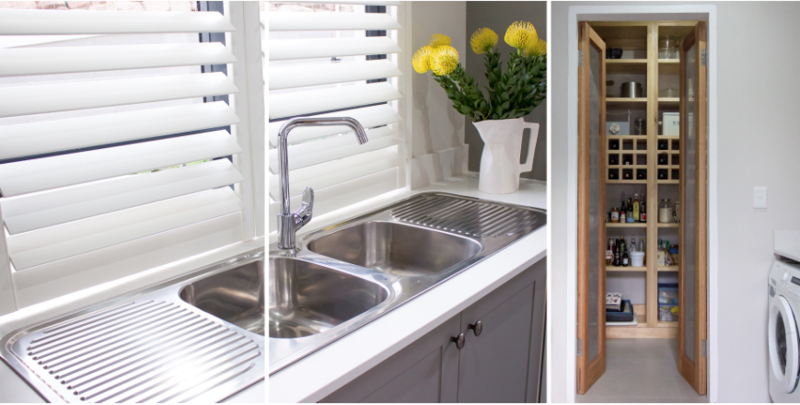 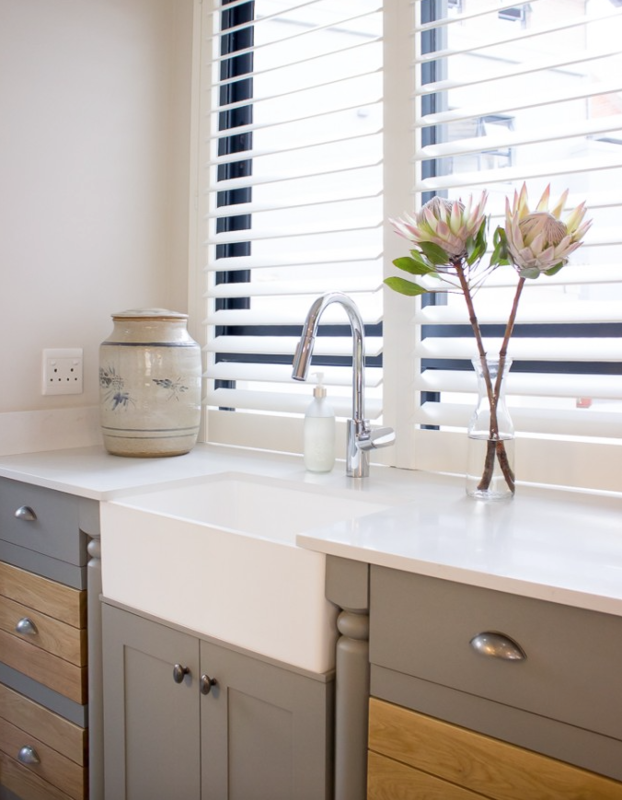 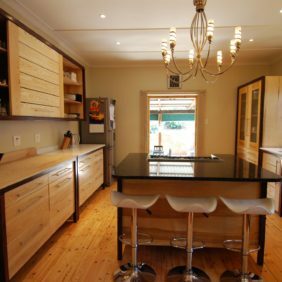 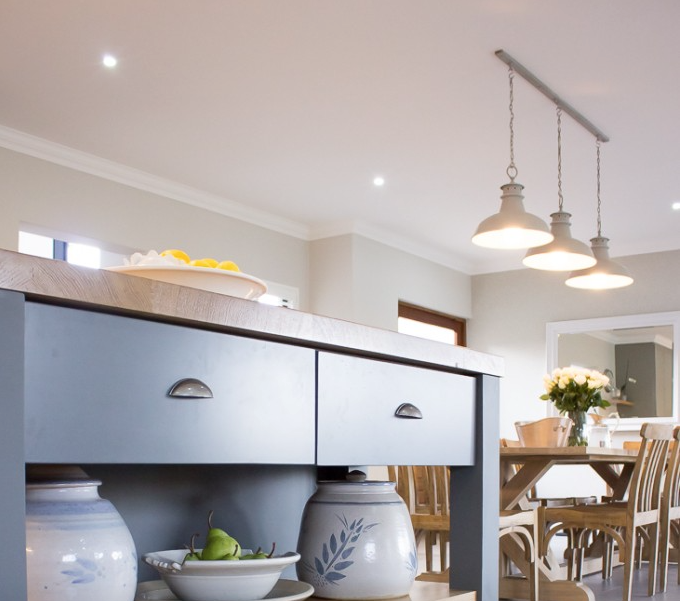 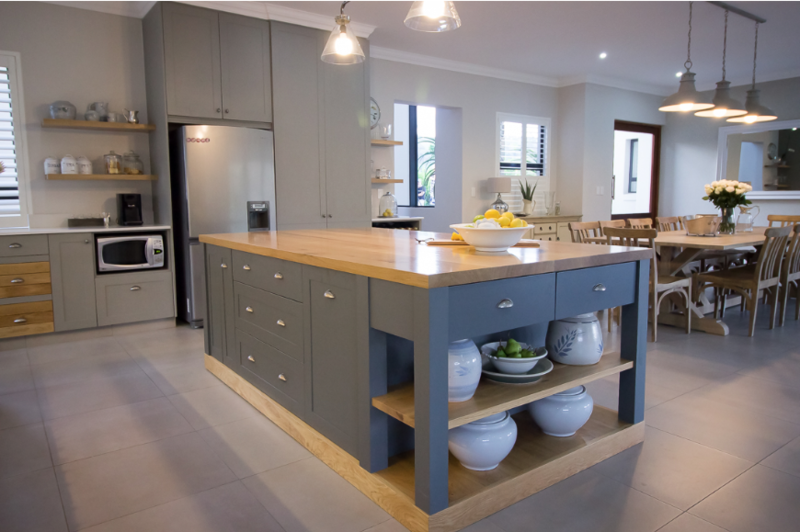 Home / Kitchen / Cotswold Downs Kitchen – House M.
Cotswold Downs Kitchen – House M.
Birch Ply carcasses where used through out the Cotswold Downs kitchen, this allowed us to frame some sections giving an upmarket bespoke look and feel. 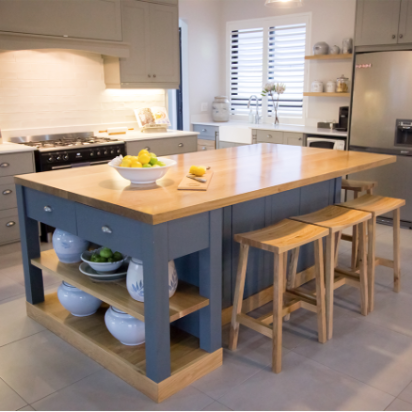 A Sold French Oak top was used on the island to create a warm surface. 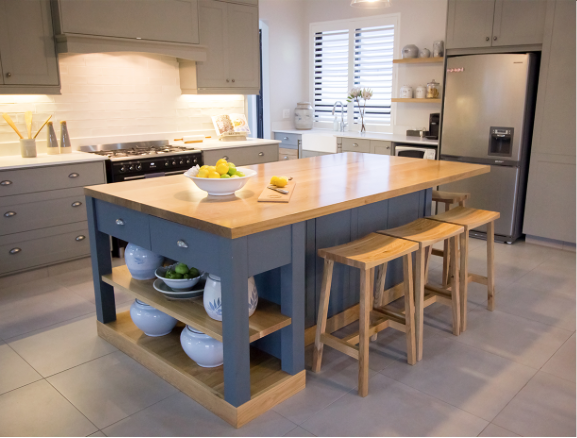 Oak was also used on some drawer faces and plinths. 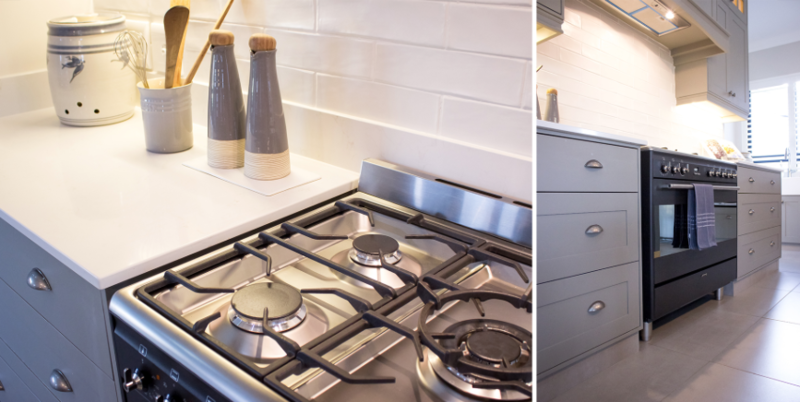 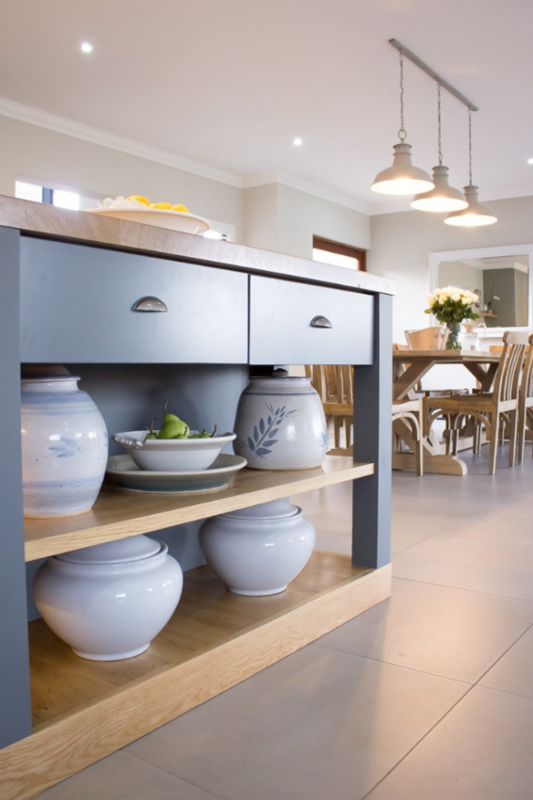 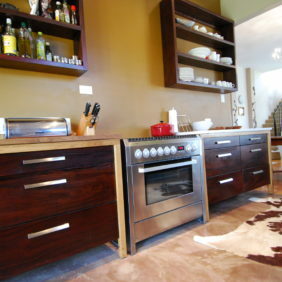 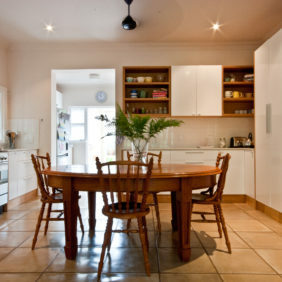 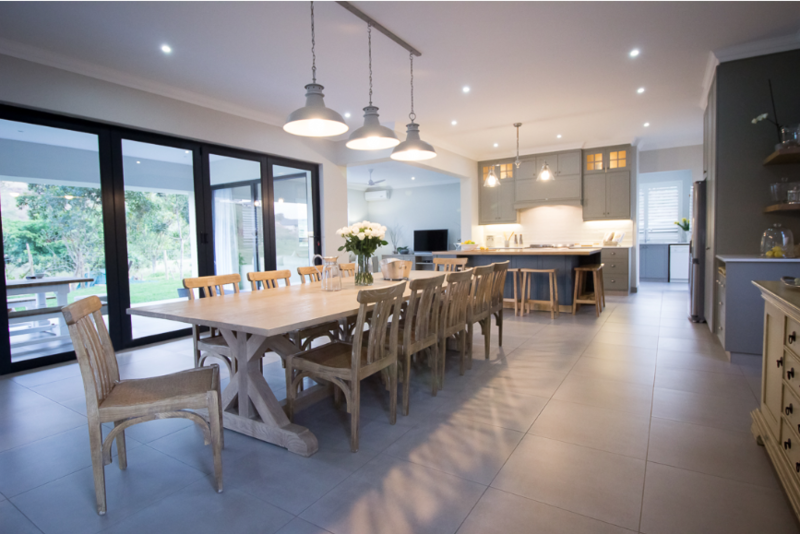 Caesarstone was used for all other surfaces, they were fitted and supplied by Afrigran. 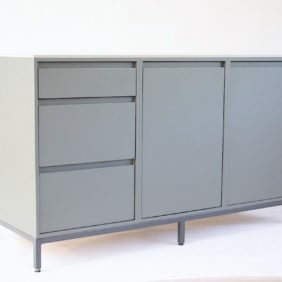 Soft close GRASS movement systems where used as well as solid wood drawer boxes manufactured from local wood species.